Before DevOps, the application development team would make changes to the software in the development environment and hand off the changes to the QA team. Once the changes pass this step, the changes are brought into pre-production and further testing is done in this environment. Once the pre-production phase is done, then a change is scheduled to migrate the changes to the production environment. 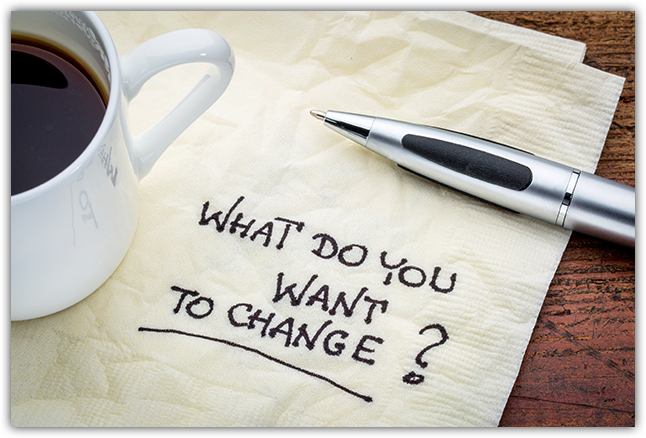 This process can take months to accomplish, limiting the number of changes that a business can implement. This results in limited flexibility to adjust to the rapidly changing competitive business environment in the Internet age. With DevOps, there is a streamlined process where the different stages of the application roll out. The development process is integrated into the QA steps, and application updates can go through the staging and production roll out processes quickly and easily. The continuous development models provide the ability for application changes to go from development to production in weeks, or possibly even days. Changes can migrate quickly through the different environments. It is even possible to take application instances and migrate them from development, to pre-production, and to full production on the same servers, without having to move sections of code and revalidate the functionality as the changes move between environments. For this model to work effectively, the IT teams need to merge and become a more unified organization. There are no distinct handoffs between the different environments anymore. The IT organizations cannot have distinct separation of responsibilities due to the lack of the milestones and handoffs in the DevOps model. Application development teams require the ability to adjust and move changes through the application rollout process. In turn, the QA team must have visibility to ensure that the changes to not adversely affect the application. Meanwhile, the operations team must have visibility and access into the non-production environments, because application servers can move between environments depending on the DevOps process. Last, we cannot forget the security policies and the need for them to be adjusted to the quickly changing applications to ensure the integrity of the applications and the data they process. DevOps introduces the ability to quickly and easily change applications and their capabilities to adjust to the ever-changing world of the Internet. Businesses need to be nimble to stay competitive. To integrate DevOps in the business model, it is important to change the IT organization to become less compartmentalized and more in sync with the continuous development processes that DevOps brings to the application development models. When the IT organization mirrors the DevOps models, businesses become more flexible. They gain the ability to change quickly and easily to meet their challenging IT requirements.